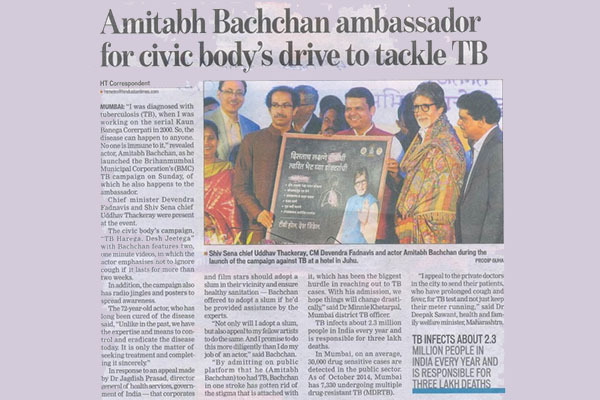 More than half TB cases remain undetected in state. 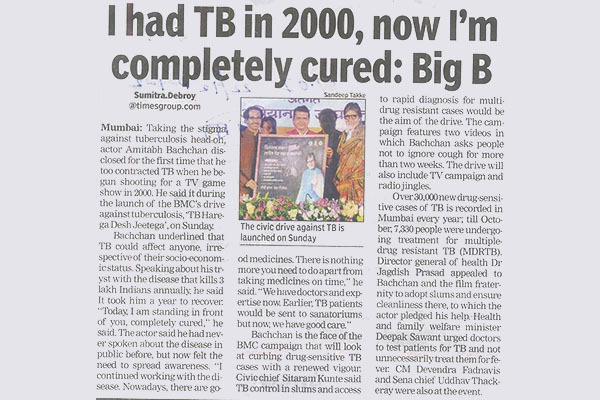 The detection rate of TB has gone down to 41% from 54% in 2008. 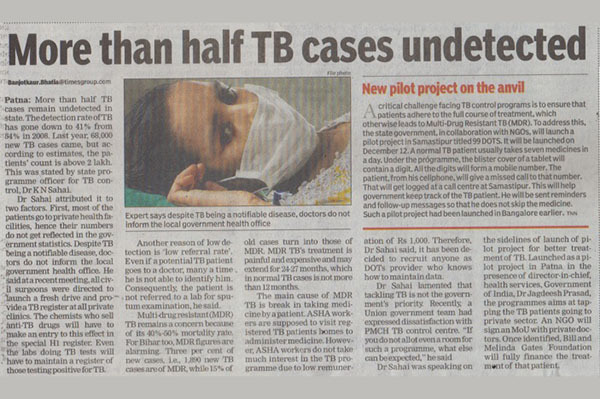 Last year, 68000 new TB cases came, but according to estimates, the patients count is above 2 lakh. 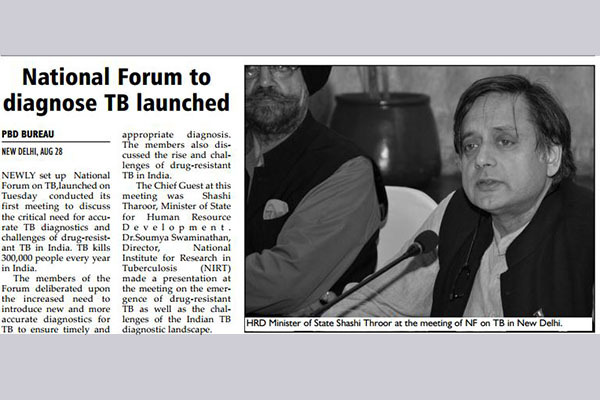 This was stated by state programme officer for TB control, Dr K N Sahai.